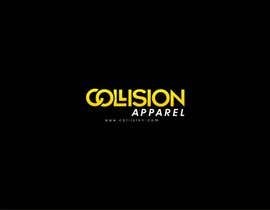 PLEASE READ: I am sorry to inform you all, but due to recent issues between business partners we are no longer going to be using Collision. I set up a poll of the top 8 designs, and sent it to our friends. 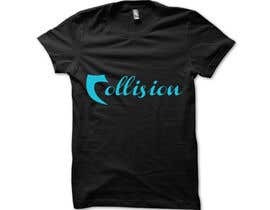 Later tonight we will award the poll winner the prize, the prize also comes along with the opportunity to work with us on our new idea. Once again, I am sorry, and Thank you all for your hard work! 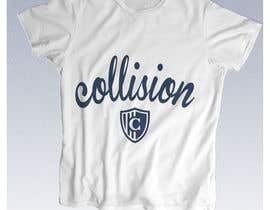 The "Collision" Logo will be used on T-Shirts, displaying the logo on a T-Shirt mock-up will help us visualize your design coming to life. 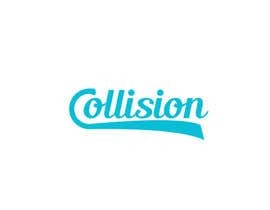 Do make a logo with the word "Collision"
I am sorry to inform you all, but due to recent issues between business partners we are no longer going to be using Collision. I set up a poll of the top 8 designs, and sent it to our friends. Later tonight we will award the poll winner the prize, the prize also comes along with the opportunity to work with us on our new idea. Once again, I am sorry, and Thank you all for your hard work! Our brief has been updated, please take the time to read the brief to clarify any questions you may have. If you still have questions feel free to ask me, thank you all for your submissions. Looking forward to seeing your new design. Check your private message board, I left you a message. We raised the price of the contest from $30 to $50, as we feel like the designers deserve more of an award for their hard work. We are also searching for a small logo that goes along with the words for branding different items. If anyone has any questions do not hesitate to ask. 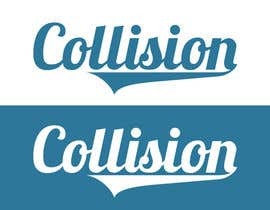 We re-rank all of the logos each day, or as we receive more and more designs. You were one of the first submissions and you stood right out. 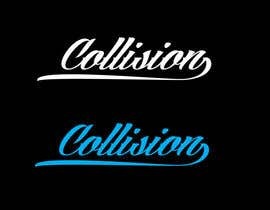 With the large amount of new designs we had to re-rank, and we are looking for something that sticks out more with possibly a small logo to go along side of it. Sorry for the delay in feed back, I will try my best to respond to everyone today. Thank you all for your submissions! 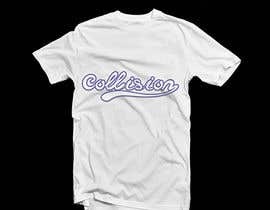 We feel like you design is too simple, we are looking for a design that will catch peoples eyes when others wear the shirts. 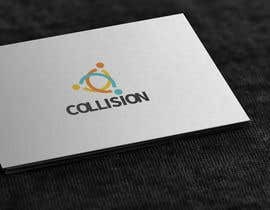 We have updated our brief, you could take a look at that and it might give you a better idea on what we are looking for. 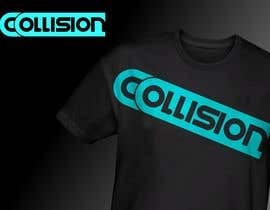 Done, have a look at #131 and #132, I included mockups for blue, white and black t-shirts for each of the two designs. 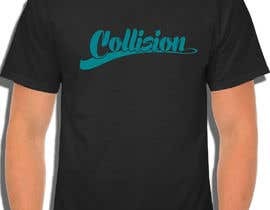 We are liking that design a lot, it has recently been brought to my attention that these types of designs look very similar to baseball teeshirt designs. We are going to be updating the brief shortly with new ideas. Thank you for your submissions. 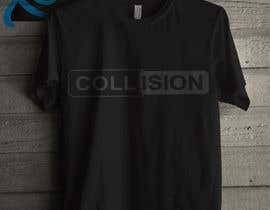 Feedback is provided inside of the design. feedback welcome for #126. many thanks. 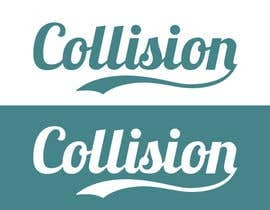 We are leaning more towards an elegant font, and more of a flat design. Thank you for your submission. Could you show use like you have in #33 but make the line coming off the of "n" longer? 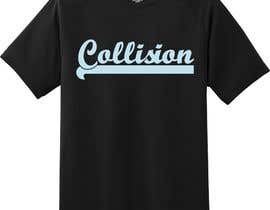 I think we are leaning more towards the design you submitted in #33 would it be possible for you to make the line in that design extend to the C? 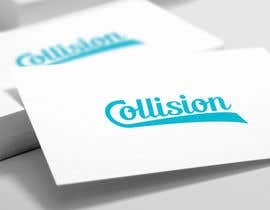 We like the little design you did at the bottom of the word, but we are not crazy on the font. 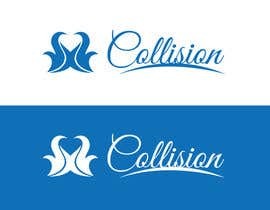 I think we are leaning more towards cursive fonts, that look elegant and modern.